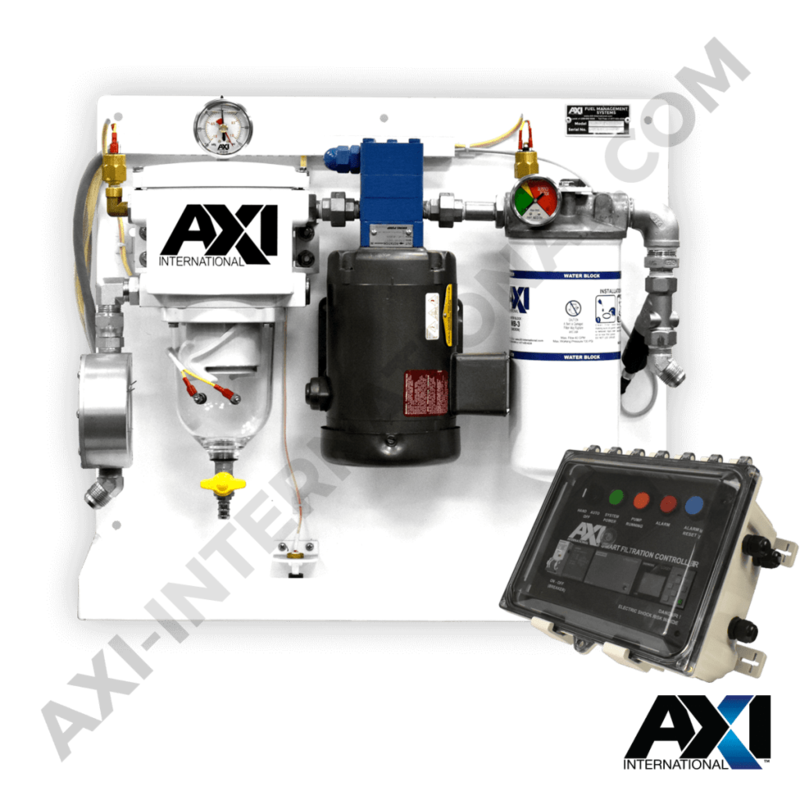 The Multi-Point Flow Path Package provides a means of ensuring optimal fuel quality for restrictive tanks containing multiple internal obstructions. Structural baffles and internal configurations can present issues for fuel path travel, leaving areas susceptible to water, sediment, and bioaccumulation. 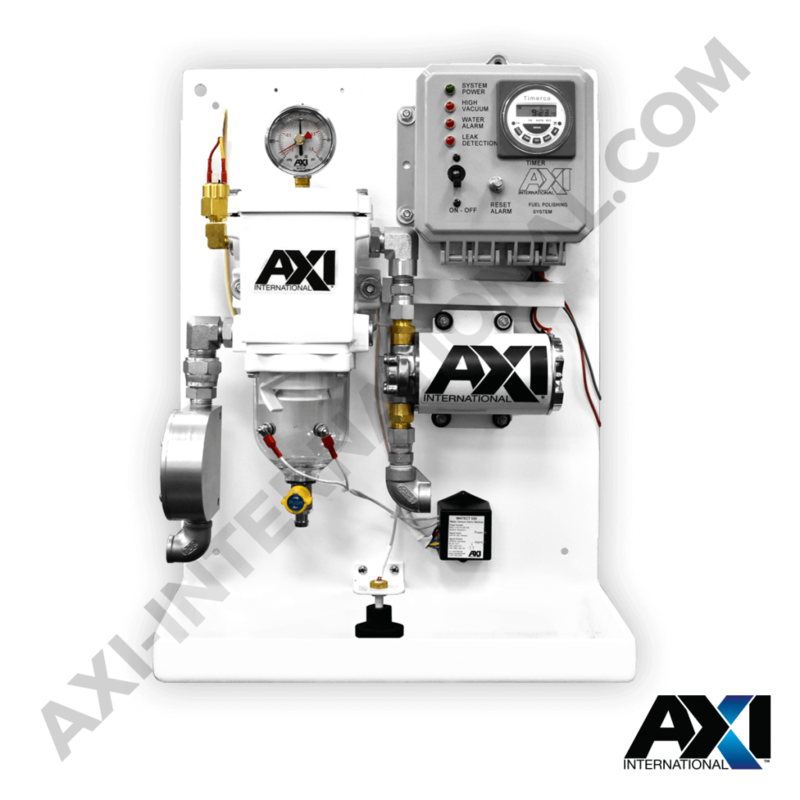 AXI’s patent-pending Multi-Point Flow Path (MPFP) system transforms belly/base tanks’ geometric limitations into advantages. 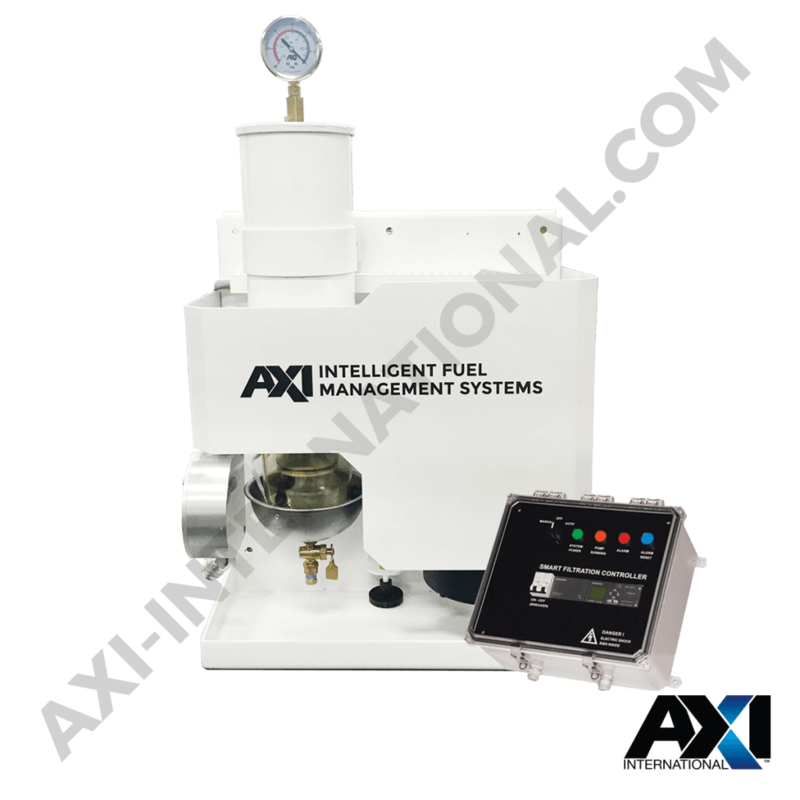 It incorporates a Multi-Point Alternation Controller (MPAC) and a FPS Automated Fuel Polishing System. The MPFP equips each segment of the tank with a fuel polishing supply and return valve (Fig. 1). 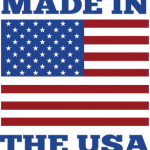 The position of each solenoid valve is optimized for contaminant removal and tank flow velocity. This introduces a dedicated fuel polishing model to each segment of the belly/base tank thus creating a maximum-performance polishing loop. 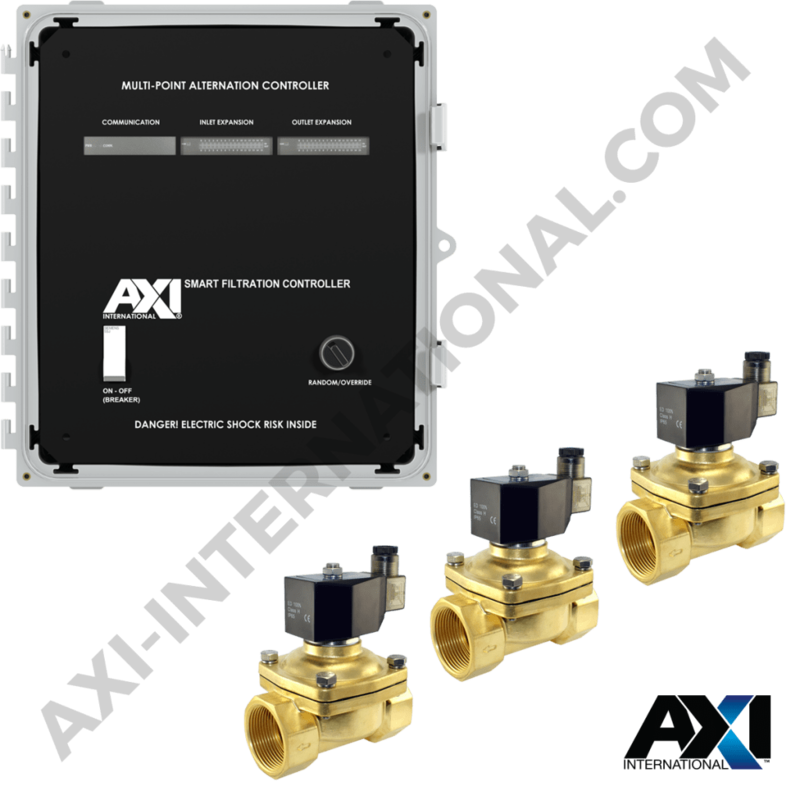 PLC integration allows operators to manage their tanks to their preferences, using Override or Random mode. 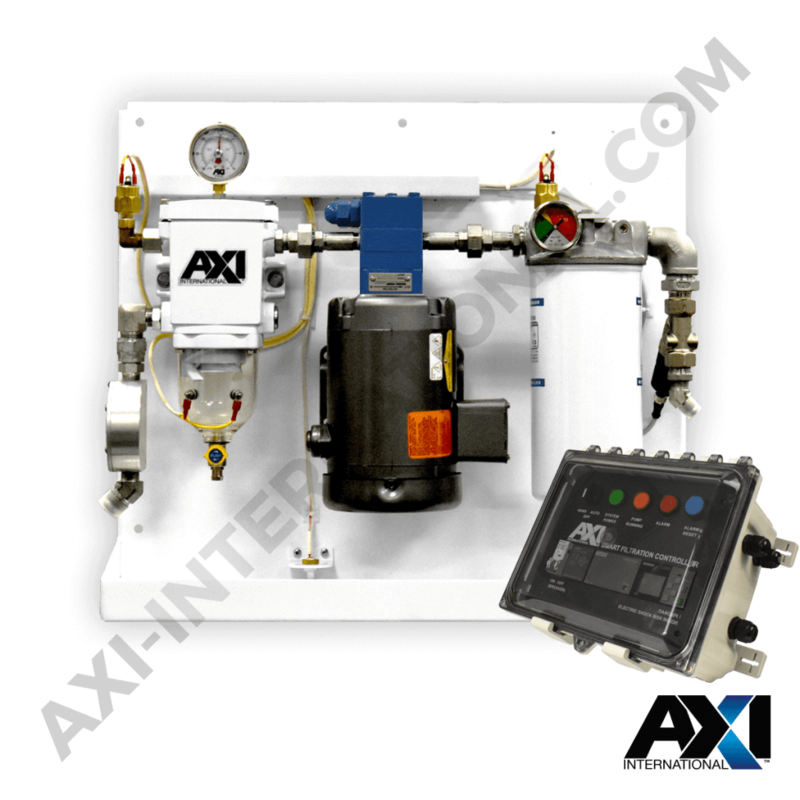 Override mode: the operator can activate any combination of one supply and one return valve. Random mode: the PLC automatically activates a supply (suction) and return (discharge) in either Pair or Non-Pair mode during operator-defined periods (Fig. 2). 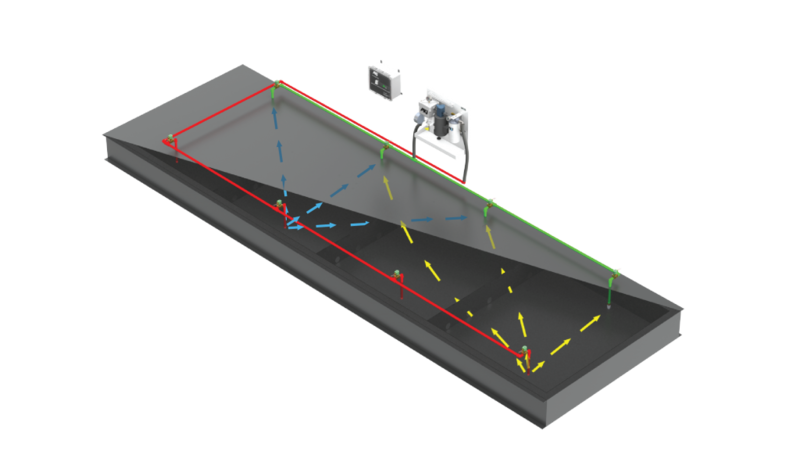 In Pair mode, supply and return is within the same segment, expressing a typical yet enhanced fuel polishing installation. 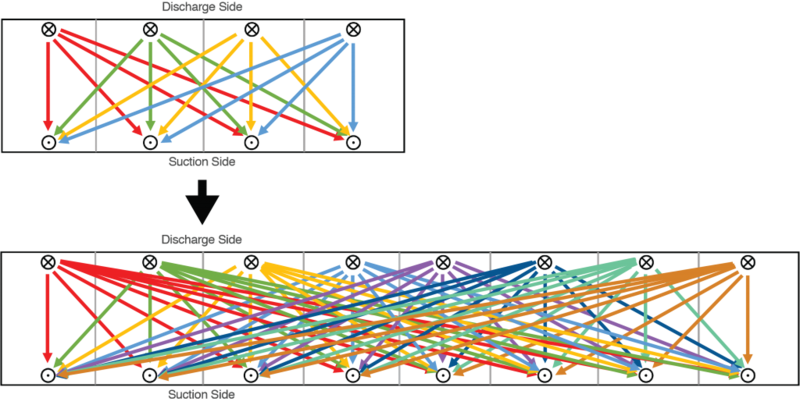 In Non-Pair mode, supply and return are within different segments, thoroughly polishing with up to 256 unique flow paths in the maximum 16 pair option. Best of all, the MPFP system is available as a polishing system upgrade, increasing the value of your existing assets.